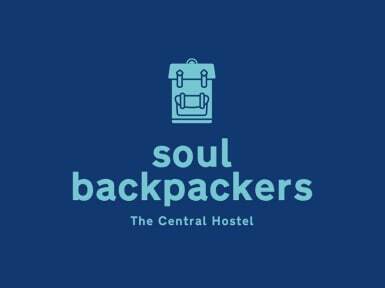 Soul Backpackers Barcelona i Barcelona, Spanien : Boka nu! 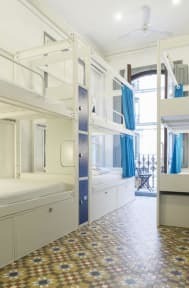 We'd enjoy our stay. Did't spend too much time there but the time we'd spend was nice. Recommend!